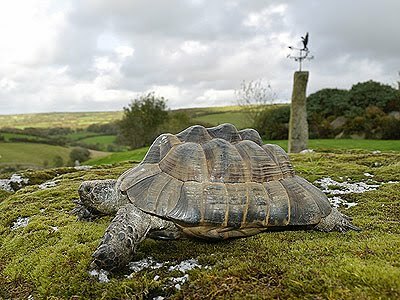 We’re branching out into a brand new market sector, OK that’s not quite true, we helped out in an emergency last week and had our first visit from Flash the Tortoise. Kate said he wasn’t quite ready for hibernation but I think he’d seen our web site and didn’t want to miss out! Apparently he loved it and is planning to come back next year.